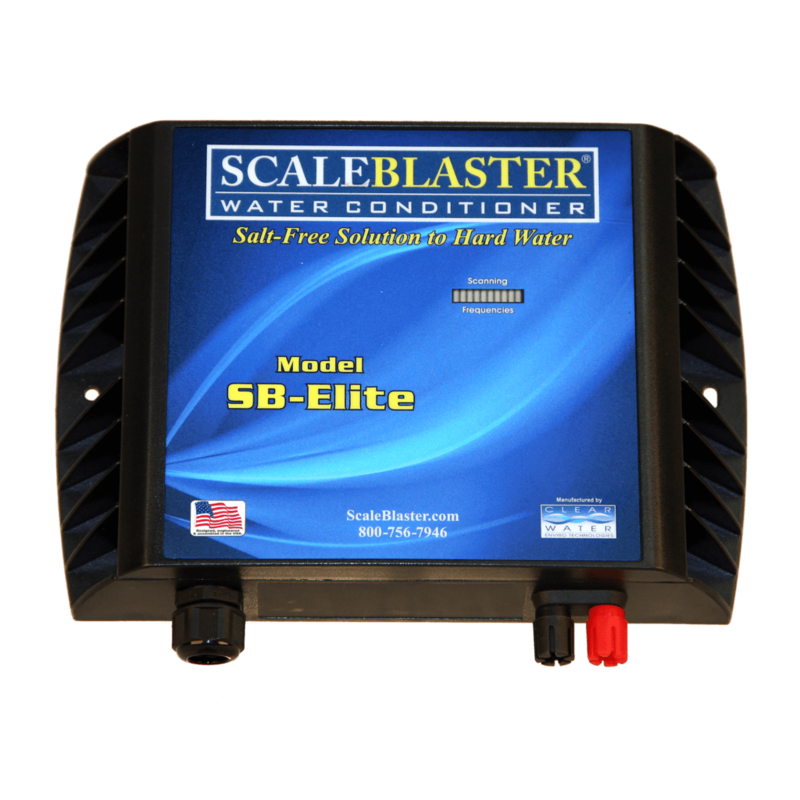 Limescale buildup, calcium buildup and soap scum are costly nuisances that can be eliminated with ScaleBlaster. 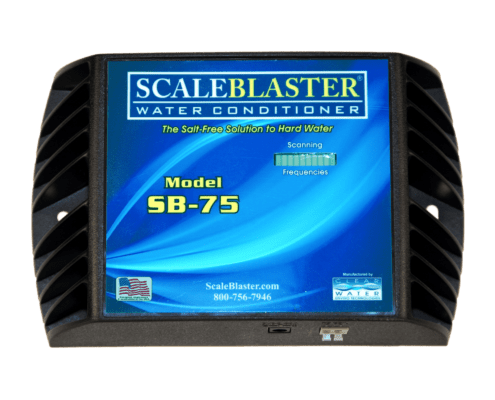 Our water descaler for the home provides a healthy, environmentally friendly, maintenance free solution to hard water problems. 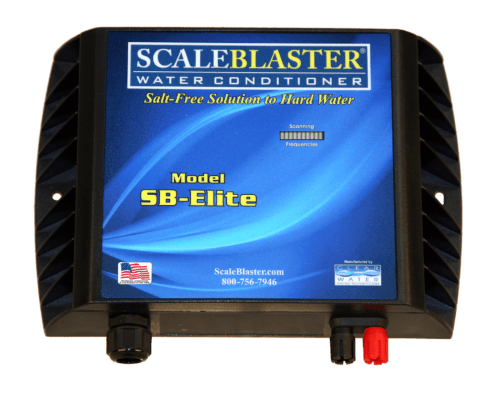 ScaleBlaster is a salt-less water conditioner that will rid your home of damage from hard water in a cost-effective manner. 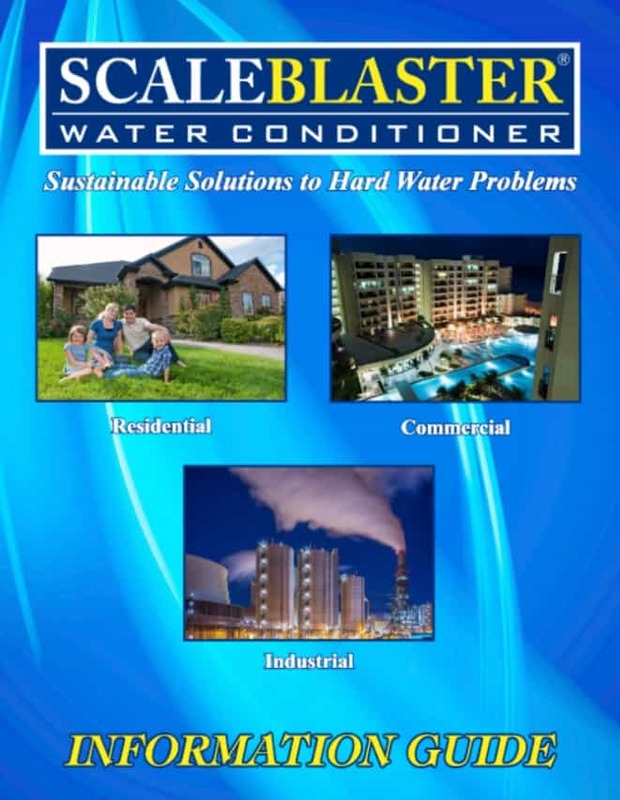 ScaleBlaster is an eco-friendly and healthy alternative that is less than half the price of a water softener. No more hassles of buying salt, wasting water and polluting our environment with brine discharge. The new Homeowner’s Models are economically priced and can be installed by the homeowner with no plumbing work required in most cases. Indoor/covered installations only Why this matters? Calcium hardness (Ca) levels up to 19 grains per gallon (gpg) or 325 parts per million (ppm) Why this matters? 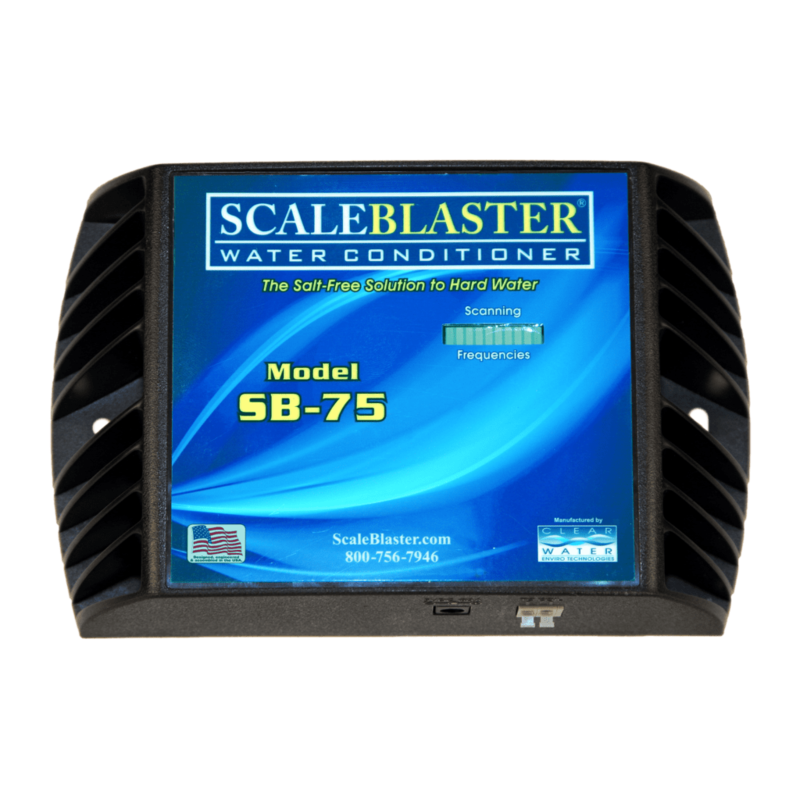 Calcium hardness (Ca) levels up to 35 grains per gallon (gpg) or 600 parts per million (ppm) Why this matters?